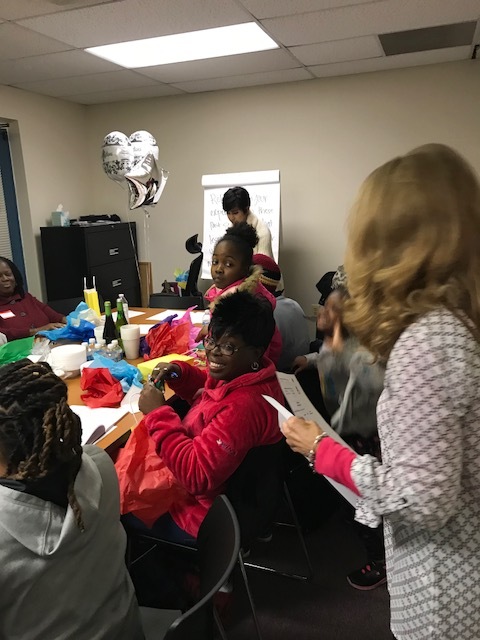 Changepurse Pilot was a Success! 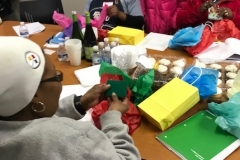 Our Changepurse pilot program has come to a successful end! 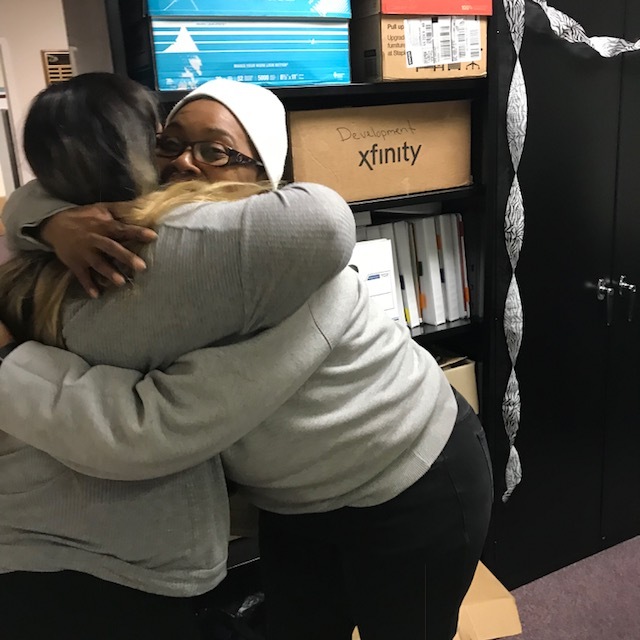 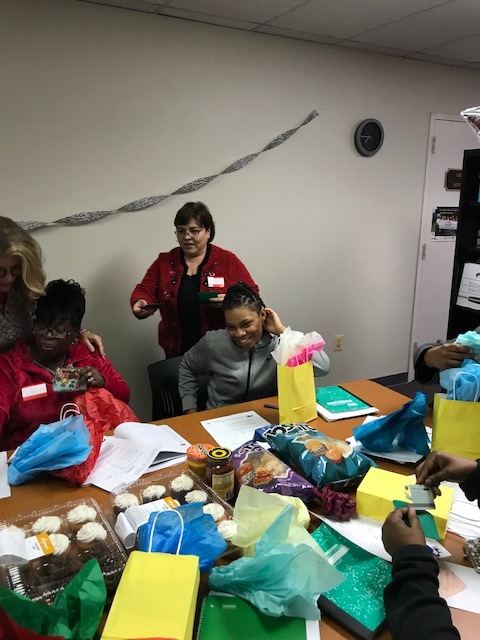 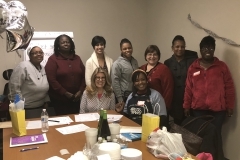 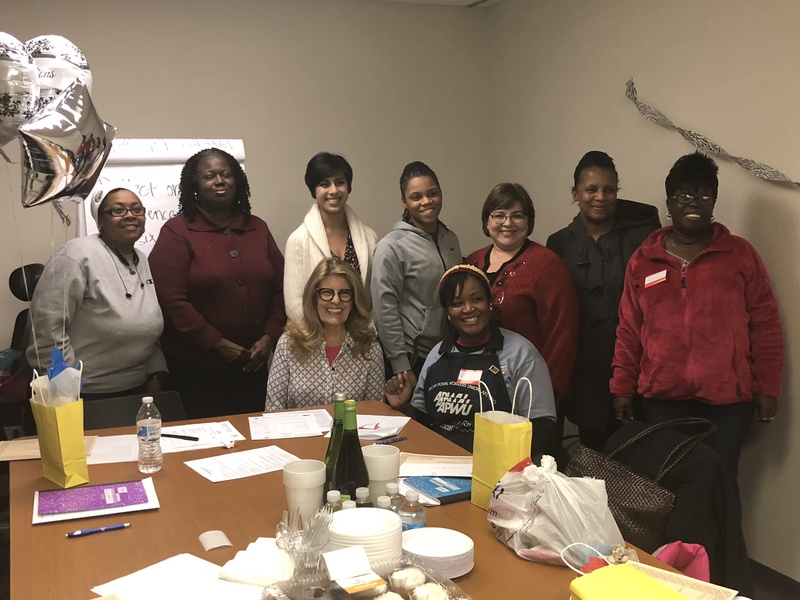 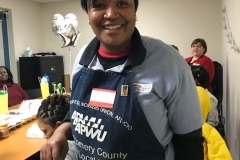 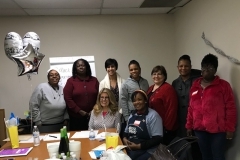 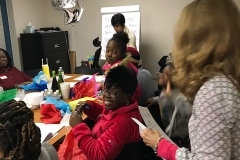 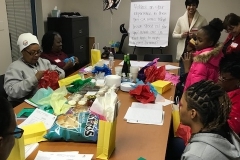 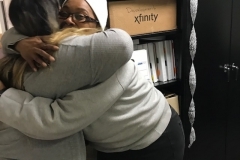 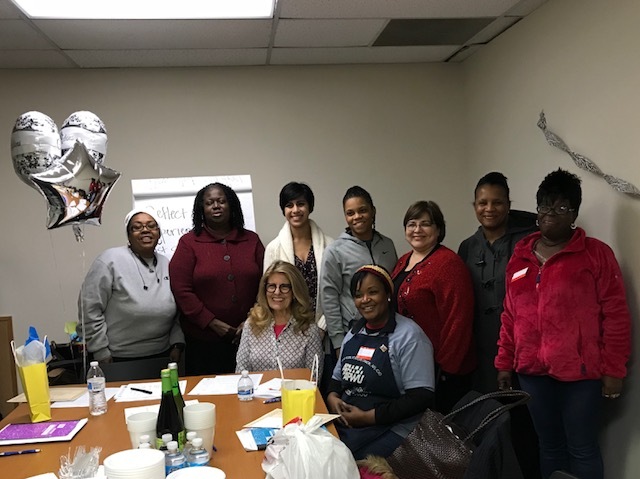 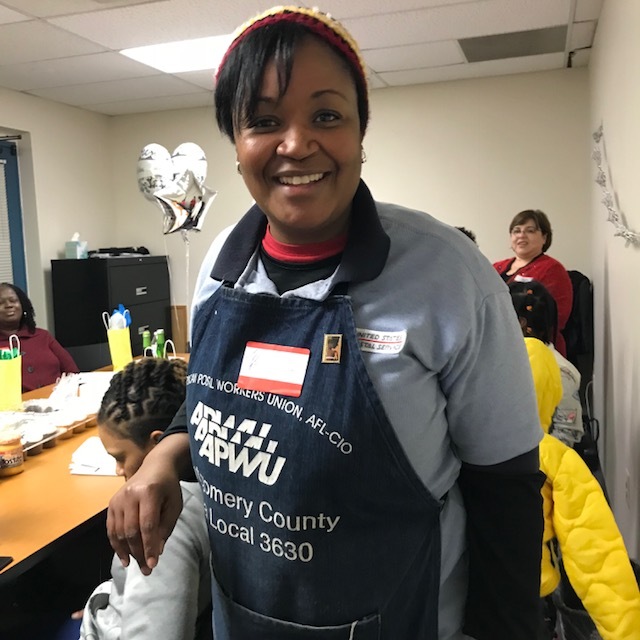 One of our longtime partners, Women in Housing and Finance (WHF) Foundation offered to bring their successful Changepurse program to our clients. 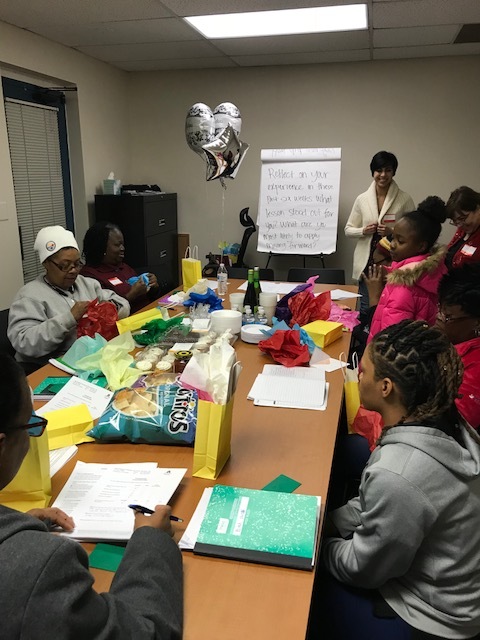 With their support, we modified the 8-week program to six weeks, and included just women for the pilot. 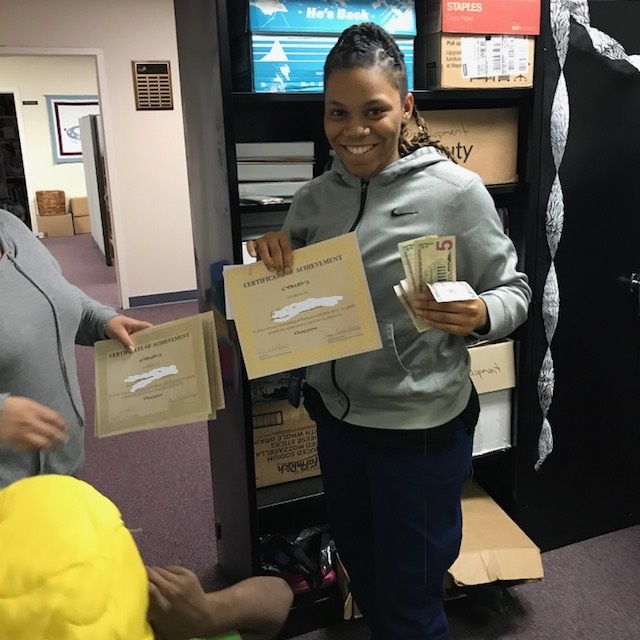 The goal of the program is to help individuals create a healthy consciousness around money that supports and expands their lives. 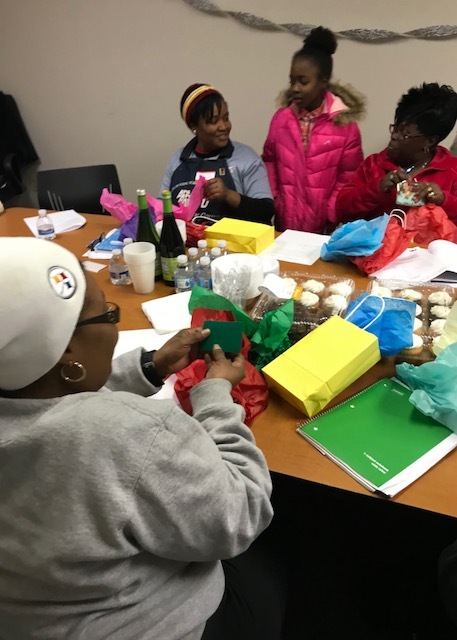 It is designed to empower participants to begin to establish financial security for stability, good health, and contentment. 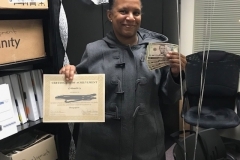 For the first 5 classes, every week the women would receive a $5 bill and had to save that exact bill throughout the whole program. 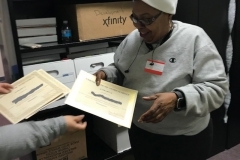 If on the last class they had attended every class and saved every bill, we matched them $250 ($50 per bill) through a generous grant from The UPS Foundation. 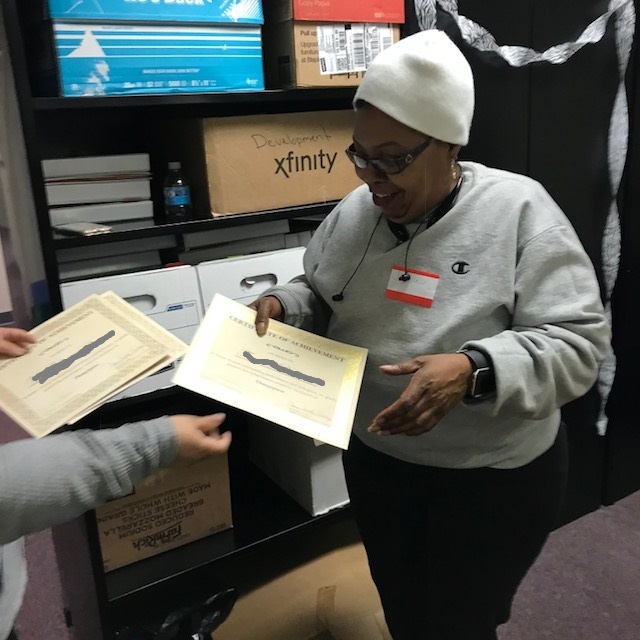 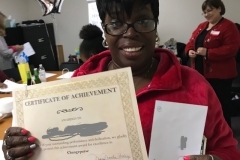 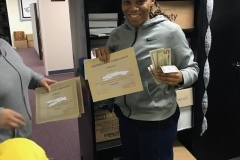 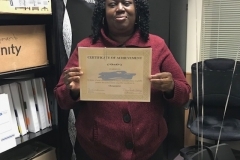 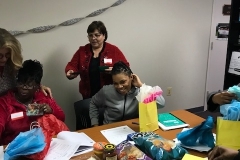 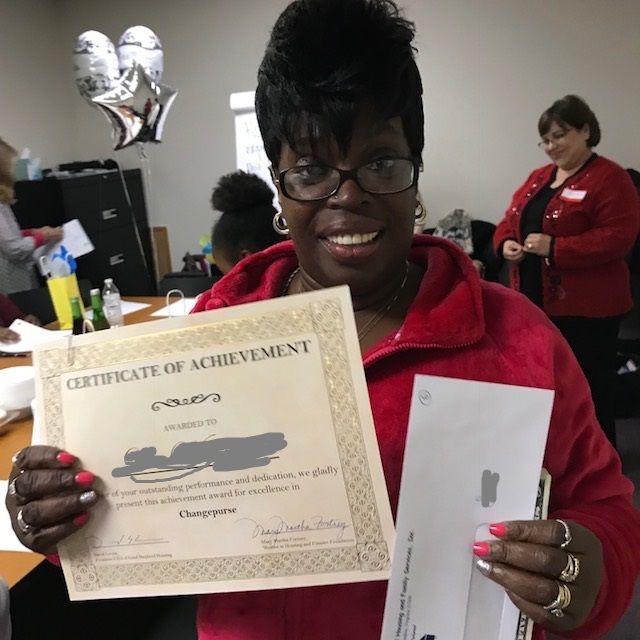 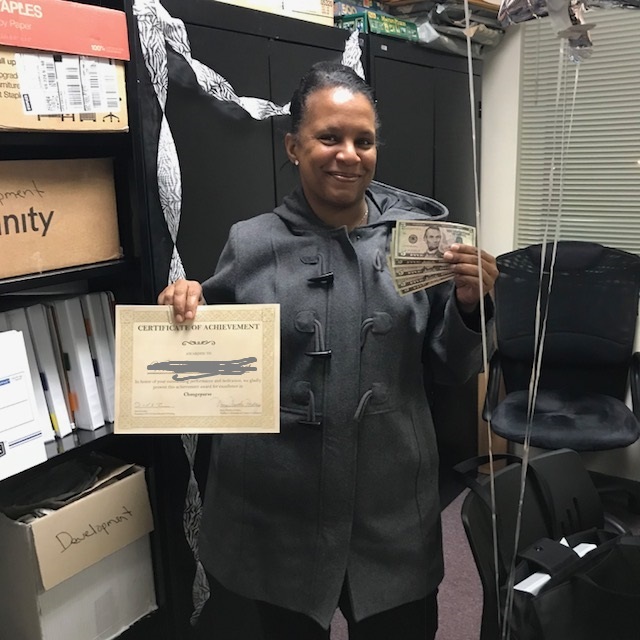 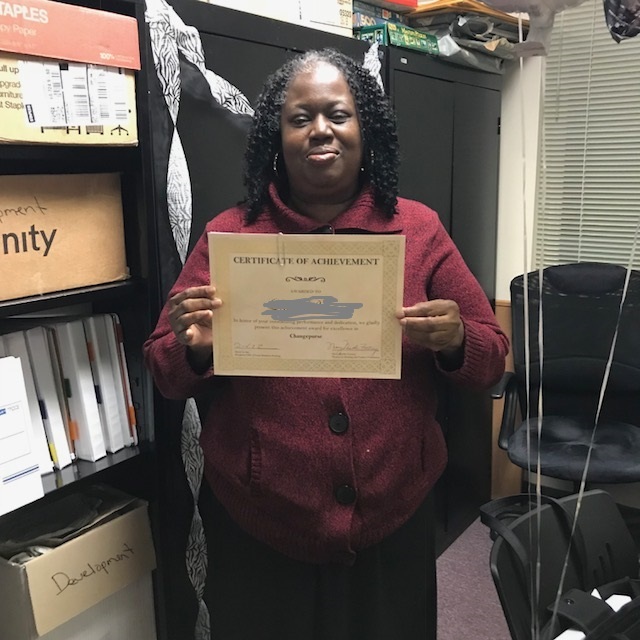 The final class was both a wrap up of their course and a graduation celebration where they received certificates and their savings match.